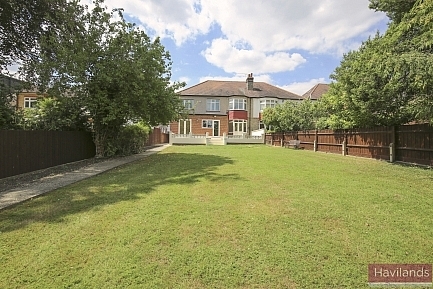 Statistics show that Havilands are one of the fastest ways to sell your home in London N21. 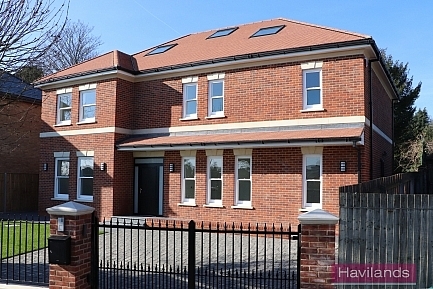 Based on Zoopla’s Average Selling Time, when compared to other N21 agents, Havilands is one of, if not the, fastest. Statistics were taken every week in May and November 2015. You may have seen our poster campaign at Winchmore Hill station. 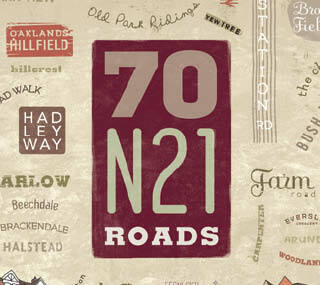 In 2013 Havilands celebrated 35th years selling homes by creating a map of all the N21 roads we had sold in. It amounted to over 70 roads, in many of which we’ve sold more than one home. As we are passionate about presenting your property in its very best light, our standard fee now includes FREE Professional Photography, FREE Colour Floor Plans and, where required, FREE Energy Performance Certificates – for all sales and lettings instructions. We are fortunate to have a lovely office overlooking Winchmore Hill Green, so we have many people admiring our high profile, attractive window display. We’ve invested heavily in the latest agency software and subscribe to the top online property portals. This technology, combined with the extensive experience of the team, results in us having the ability to reach large numbers of potential buyers on our extensive database at the press of a button. 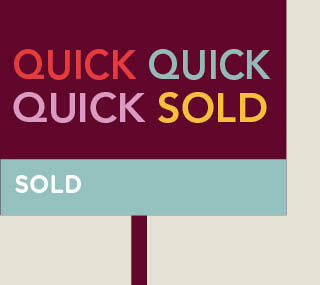 We can alert buyers as soon as something meeting their requirements comes on the market or if property details change. Our new website, with mobile compatibility, has been developed in conjunction with our software provider, enabling clients to access information as soon as it becomes available and allowing us to give priority presentation to new homes on our books. 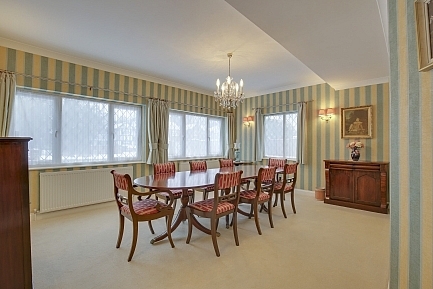 At Havilands we insist on accompanying all viewings, as we believe this is an essential part of our service. We not only know how to sell a property and highlight its best features but we ensure we really understand the requirements of the purchaser. Havilands holds a prominent position on Winchmore Hill Green, with our shop window, displaying all our sales and rental properties in attractive and informative Window Displays. We boast a high footfall, as many people browse on their way to/from the station, on their way to one of the many local eateries or whilst browsing around The Green at the weekend. within an hour. We were then able to successfully exchange contracts, moving to a swift completion. As a result of our intervention we received letters of thanks and gratitude from a very happy vendor and purchaser. 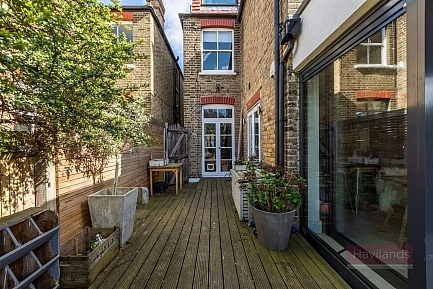 Havilands have sold homes in many areas of London, from Notting Hill to Highgate, from Enfield to Southgate. 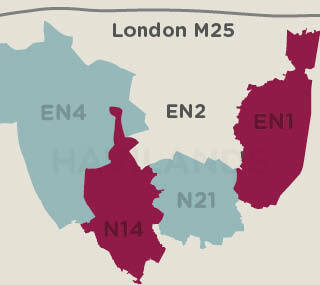 Our specialist areas, reflecting the large proportion of buyers on our database, are Winchmore Hill, Southgate, Enfield and the areas from Oakwood to Hadley Wood. If your home is outside of those areas, we may still have interested buyers, so it is always worth getting in touch. 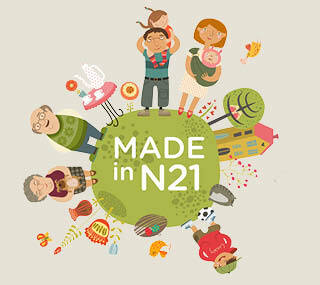 Situated on The Green, we are in the heart of N21 – our team have extensive first-hand knowledge of the local area – we live locally, our children go to the local schools, we meet friends in the pubs and restaurants – we can sell the area because we know it and we love it!